Apple has informed developers of their annual iTunes Connect Holiday Schedule, set to take place December 23 to 27, Pacific Time. 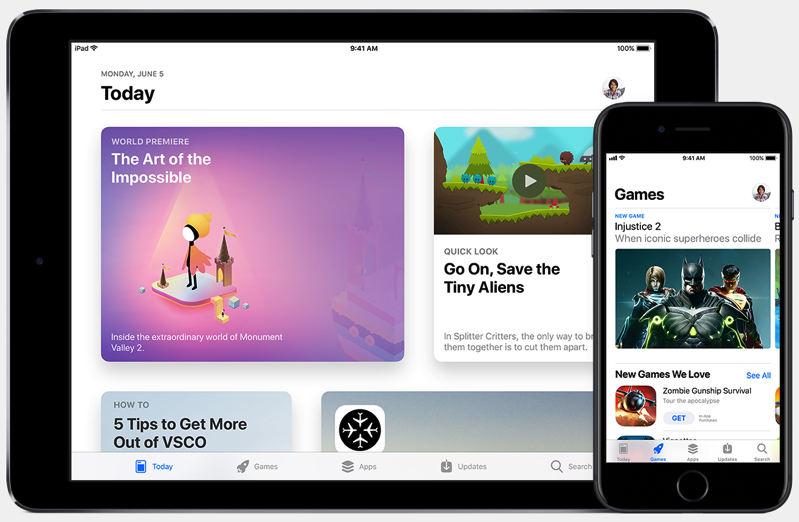 Apple also reminds developers iOS 11 lets them inform customers about promotions and upcoming features, using the “promotional text field”, which appears at the top of app descriptions, limited to 170 characters. 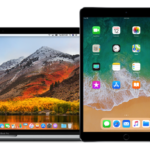 Ahead of the shutdown period, customers should once again expect developers to heavily discount their apps, so they can target new iOS and Macs during the holidays. This usually results in apps skyrocketing to the top of free and paid charts, earning valuable free views. Stay tuned as we’ll be sure to keep you informed on app sales. Last year’s annual iTunes Connect holiday shutdown took place during the exact same dates.